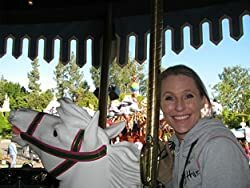 I’m pleased to welcome American author Kimberly Livingston to the blog today. Her novel In The Eyes of an Angel was published in 2013 and you can order it online here. Welcome Kimberly and thanks for joining me. First of all, would you tell me a little about yourself? I’m an American living in Colorado, (which for my UK followers is the middle to western half of the United States right next to the Rocky Mountains) with my husband. I am a Disney fanatic – Disneyland to be specific. I spend as much time there as I absolutely can. I currently am immersed in studying American Sign Language (ASL) and am trying to work that into a novel at some point in time. Wow. It has been a long road filled with encouragement and defeat. When my first novel was finished it was in the midst of the American recession. I had read that just a few years earlier getting published was a much easier task. Also, the self-publishing/ebook publishing market was just beginning to take off so publishers were fairly nervous about risk taking. At that time I contacted over 80 publishers. I got many of the typical rejection letters, but I also received many personal responses of “We really liked your writing/see potential, your novel just isn’t what we are looking for right now.” Those are the letters that I saved and kept me going. In the Eyes of an Angel is about college student Camille Ryan who is eking out a living as a bartender while trying to cram 8 semesters of college into 6. It is the story of her struggle with her father’s alcoholism and with being raised to be independent but really wanting someone to just take care of her and love her. She meets Rick Pantanelli, a wealthy executive who happens into her bar one evening and falls for her. The problem is, Camille’s friends convince her that he is too old for her and likely married as well. Camille sees in Rick the escape to the “easy life” she has been looking for, but something is definitely missing. Titles, for me, come before the complete story does. Once I get a title in my head I am married to it. It makes the book become mine. For me, In the Eyes of an Angel comes from when Rick first meets Camille and sees something in her eyes, a lightness and a strength. I see Camille as a very strong character underneath her fragile exterior. I have a mug that you can write on with marker. I named it my “celebration mug”. Some days I wished I had written on it the day the novel was first started. That I suppose was a celebration in and of itself. I look forward to writing on that mug. Yes. I am actually writing a follow up novel to In the Eyes of an Angel. It follows one of the characters on their own journey. I am super excited about it and feel it is so close to being ready to share. It is set in Hawaii and so allows me to “escape” to the beaches as often as I want. Other than that, I have a slew of other stories waiting in various forms to be put on paper. 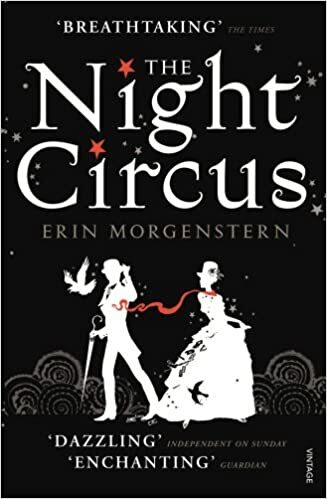 The Night Circus by Erin Morgenstern has captured my heart and imagination. I read it cover to cover, turned it over, and started it again. Twice. I have now read that book a half a dozen times and each time I catch something new. It is magical and picturesque in a way very few novels are for me. I am all about the story plot when I read, but this book was oh so much more. I don’t often read “just released books” and I am rather random in my selection. 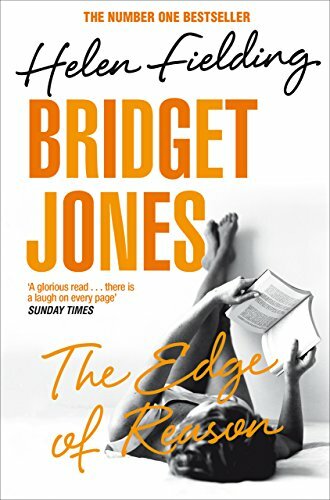 I just finished “Bridget Jones Edge of Reason” (February 2017) because I need something that I don’t invest a ton of time in so that I can focus on my own writing. I would bring a blank book – a very large blank book – and enough pens to be able to fill it with the stories I create. The Night Circus would make an incredible film. I have given much thought to the cast, though the main two characters might be cast with unknowns. Chandresh Christophe Lefever – Robert Downy Jr. 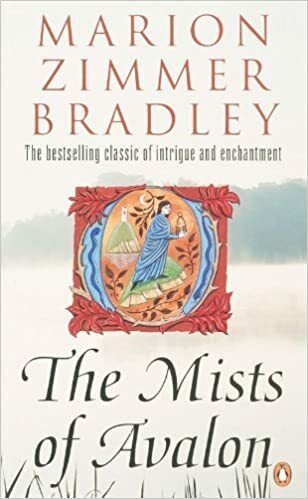 I like Morgan Le Fay in the Mists of Avalon by Marion Zimmer Bradley. I feel like her character has always been given a bad wrap, and I like that she is the heroine in this version of the King Arthur story. She is often misunderstood, but truly a strong and generous character who is trying to keep the world right. I connect with her completely.